Roger joined the financial services industry in 1989, when he decided that a career in Civil Engineering was the wrong path for him.Roger has a strong desire to help individuals and organisations understand what they should do and who can help them achieve financial independence. Roger's unique approach helps motivate his clients to take control of their financial future, and provides them with the confidence to make educated financial decisions. Roger is a published author on Financial Coaching. His book "Your Personal Wealth Coach" has sold thousands of copies. 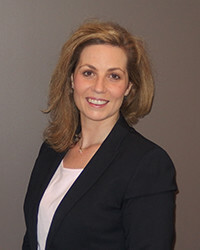 Melanie joined the Financial Coaching team in 2000 and is a Certified Financial Planner® professional. As General Manager Advice she is responsible for the direction of the advice offering within our business and bringing together the team, delivering a high level of service to our valued clients. 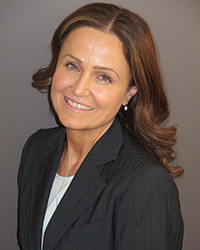 Melanie is passionate about helping clients build the complete program they need to maximise their goals and objectives during their working years, as well as helping them with transitioning to retirement, retirement planning, superannuation, investments and estate planning needs. She enjoys building a trusted relationship with clients and guiding them through all stages of their lives to make smart and informed financial choices that are aligned to their most important goals. Brad joined the Financial Coaching team in 2017 and has worked within the financial planning industry since 2011. He brings a strong business background to the team and enjoys working with clients to build long term financial security for them. Ryan joined the Financial Coaching team in 2018 and is a Certified Financial Planner® professional. Being in the industry since 2012 he has developed a strong skillset across all areas of financial planning, in particular wealth creation and retirement planning strategies. He is passionate about developing long lasting relationships with clients to understand what’s most important to them, both in life and financially. Working alongside clients to understand their current position, he is then able to provide clarity over their options and assist them in making informed decisions around strategies which can best work towards their most important goals. Glenn joined the Financial Coaching team in 2018 and has worked within the financial planning industry since 2004. He brings a strong business background to the team and enjoys working with clients to build long term financial security for them. Don has 23 years experience in financial planning, administration and as an adviser. He has extensive knowledge in the areas of superannuation, wealth accumulation, retirement and Centrelink planning. Don has continued to develop his skills, knowledge and experience within the Financial Services Industry and has continued to provide professional financial planning to a long established and loyal clientele. 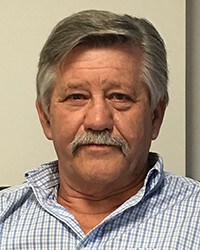 Don was previously a Secondary Maths and Chemistry Teacher as well as a Special Education Teacher. Authorised Representative of Consultum / Financial Adviser / CFP® / Grad Dip FP / B. Sc. 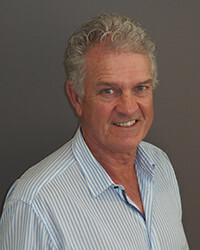 Graeme became a Financial Planner in 2002. 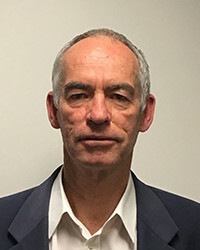 Prior to this he worked at the Department of Social Security and Centrelink for over 20 years in a range of payment areas and middle management. This included several years as a Financial Information Services Officer (FISO). 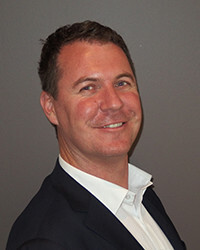 Since becoming a Financial Planner, Graeme has specialised in assisting clients with pre and post retirement strategies. He has also assisted clients in understanding the aged care system when they or relatives need to enter an aged care home. He enjoys helping clients understand their options and guiding them through the complexities of Social Security Law as well as investment choices. Sevdie joined the Financial Coaching team in 2018 and has over 15 years' experience working within the finance industry in an administrative and management capacity. Sevdie works closely with our adviser and administration teams to manage the office and ensure all facets of the administration process run efficiently and effectively. Her strengths lie in the ability to multitask and to deliver the highest of service standards to our valued clients. 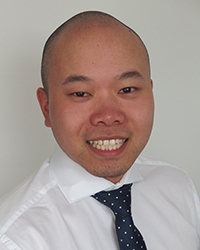 Stephen joined the Financial Coaching team in 2018 and has 3 years' experience working within the finance industry. 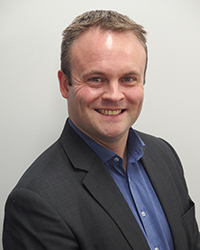 Stephen works closely with our advisers to ensure that the advice that has been presented to our clients is implemented correctly. His strengths are establishing rapport with clients and his attention to detail when assigned tasks. 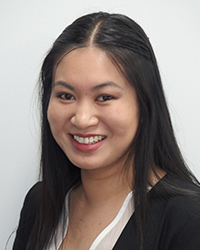 Anh is the Client Services Officer at Financial Coaching, working closely with our advisers to ensure that the advice that has been presented to our client is implemented correctly. Her strengths are her attention to detail when assigned tasks and ability to utilise her Accounting background. She graduated from Victoria University with a Bachelor’s of Accounting in 2014. 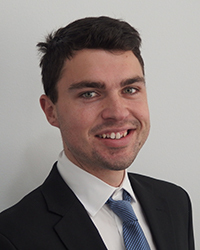 Alex joined the Financial Coaching team in 2019 and has extensive client services experience having worked in banking and in superannuation for 3 years. 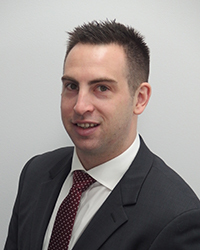 Alex works closely with our advisers to ensure that the advice that has been presented to our clients is implemented correctly. He has completed a Bachelor of Business and a Diploma of Financial Planning.